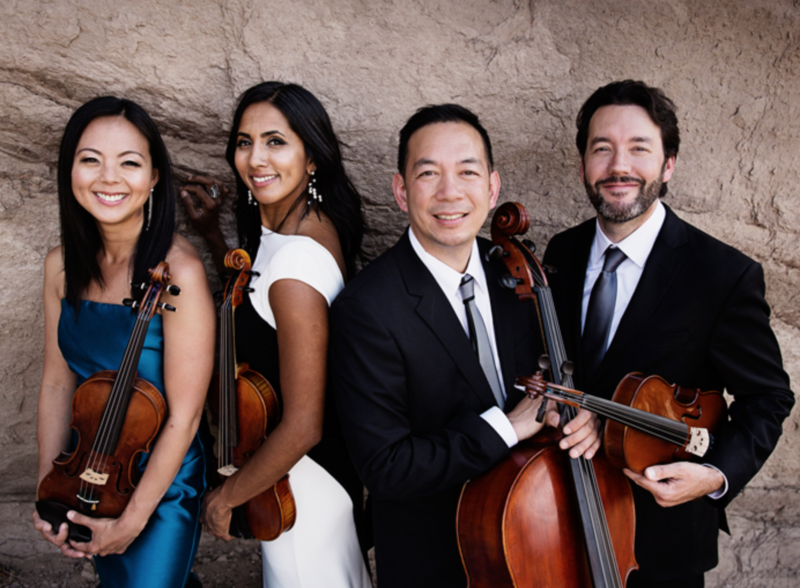 This concert features The Lyris Quartet performing works by Haydn, Johnson, Mason, Beethoven. Dr. Kristi Brown Montesano provides the live program notes, and leads an informal conversation between the audience and artists. Mason House Concerts are held in a special performance space. Composer Todd Mason and his wife remodeled their home to create an intimate performance venue for chamber musicians and audiences.